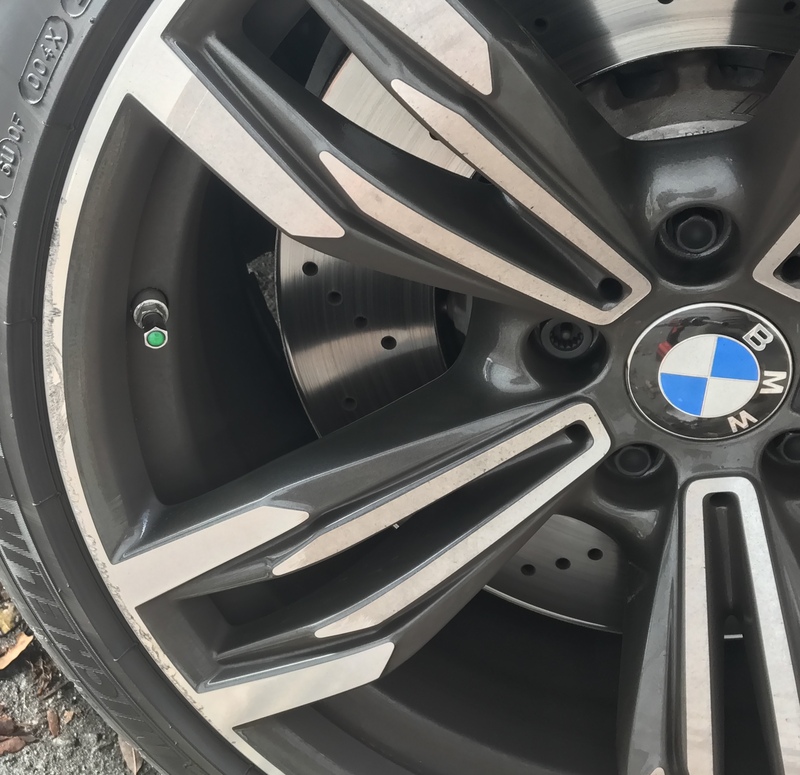 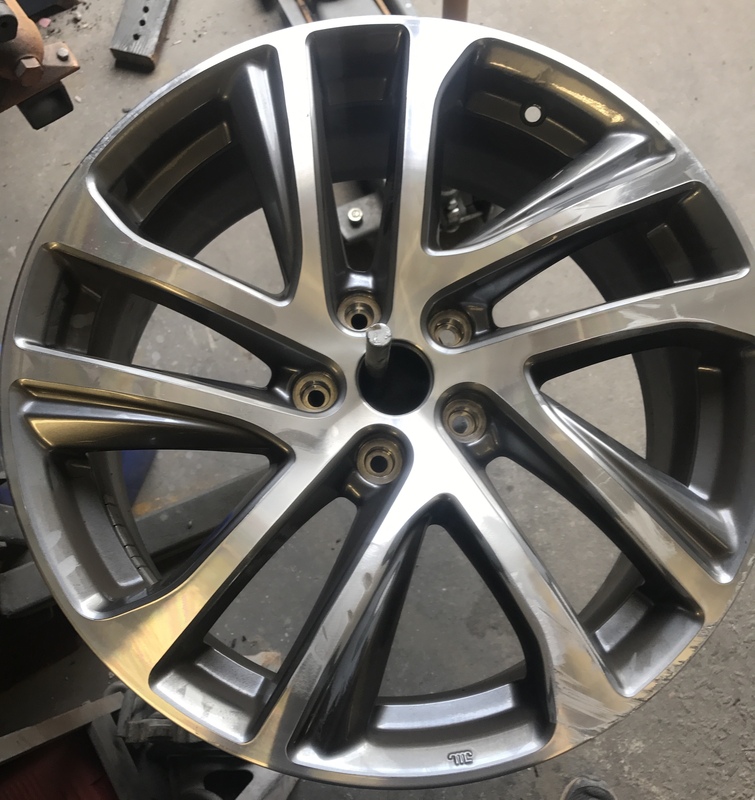 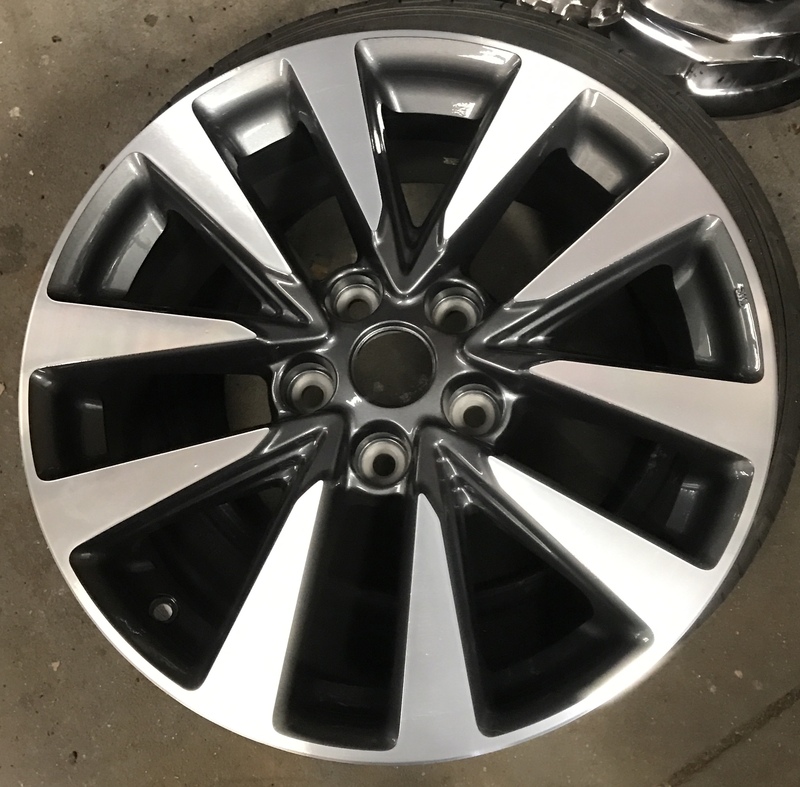 We provide local, fast & convenient wheel and auto body repair services to all of Raleigh, North Carolina and the surrounding area. 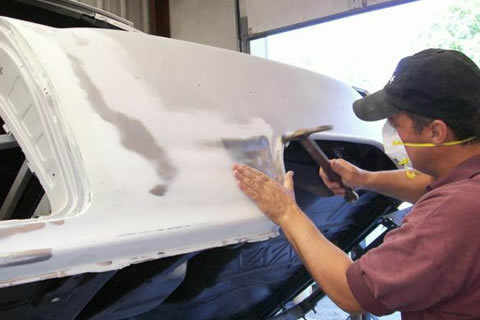 We are proud of me NC locals with over 27 years of auto body repair experience. 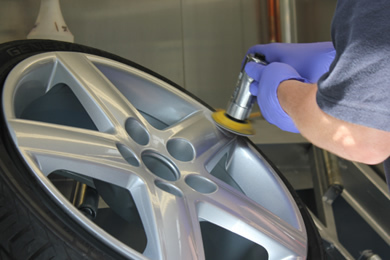 All of our services are performed in-house, saving you time and money. 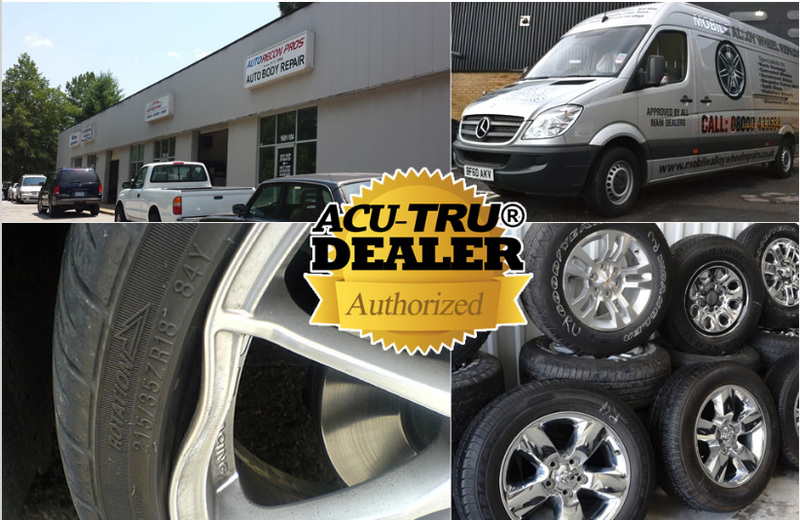 We repair all makes & models of car, truck and SUV. 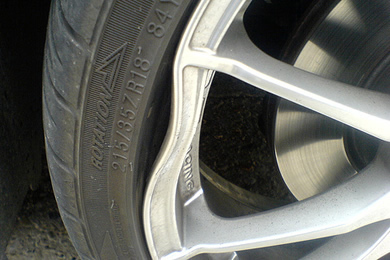 We also offer repair services for trucks and boat trailers. 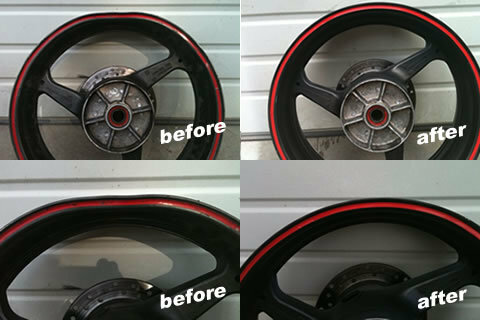 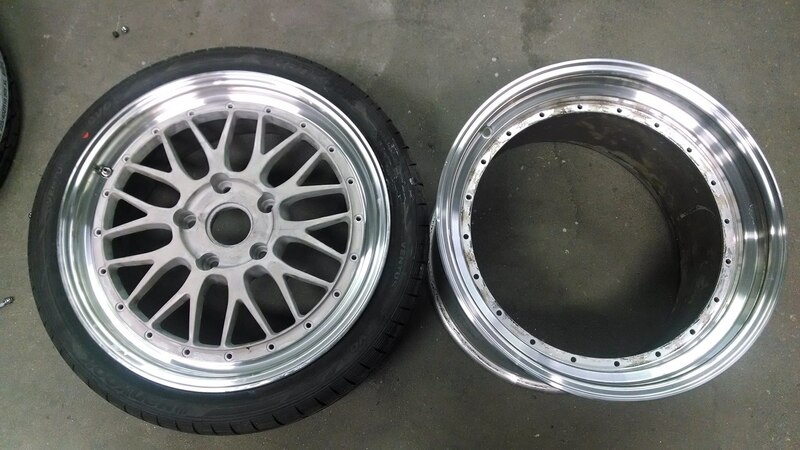 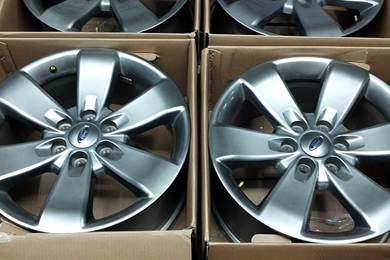 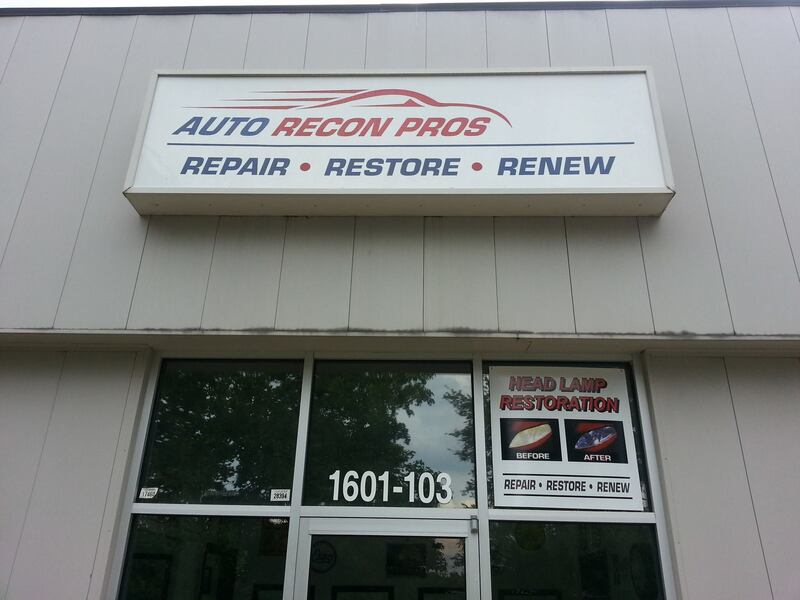 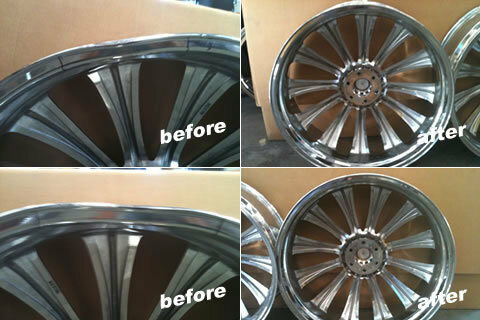 Auto Recon Pros are your best local source for new and used wheels for your ride. 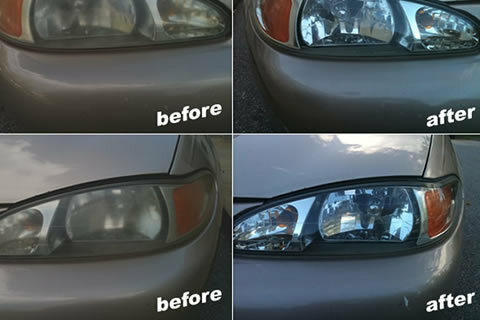 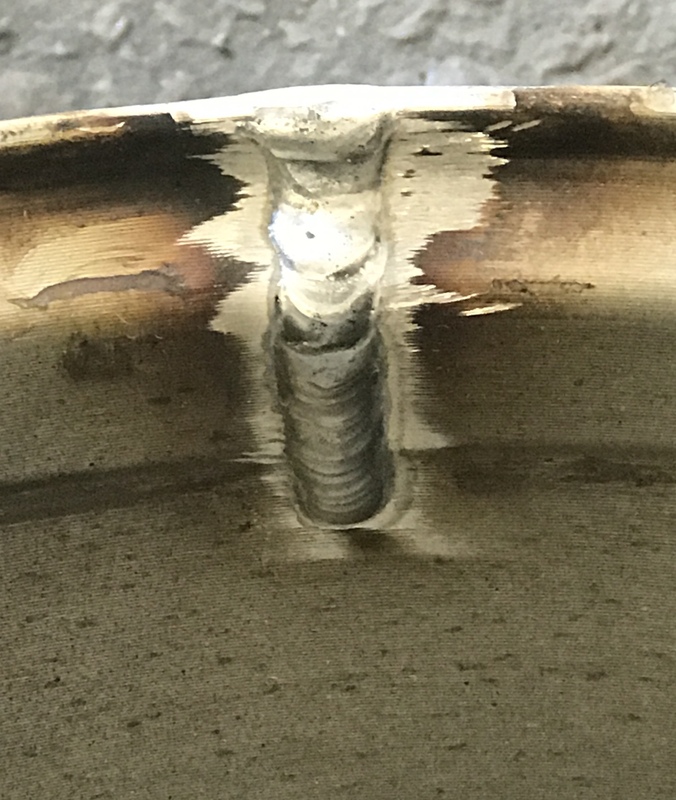 Please view our project gallery and then give us a call to schedule your next vehicle repair service.